A shot of Appleton anyone? Up until this point, the word Appleton has meant nothing more to me than as the brand name of a certain Jamaican rum. A very YUMMY brand of rum indeed. Little did I realize that it is also the name of a very yummy two kilometer (or so) trail just north of Powell River, along BC’s infamous Sunshine Coast. The trail is vastly rich in rewards and challenging enough to justify mixing the night’s tea with an ounce (or two) of the finer liqueur. Finding the trail head wasn’t easy. Driving up to it almost cost me my Hyundai. Overstatement? Yes. But it could easily had happened if I had been going fast enough. Glad I wasn’t. The road was great until the first of two washouts jumped out at me like sniper ninjas, my poor Santa Fe catching its first taste of air, at least since we’ve owned it anyways. It shouldn’t be too difficult to remember those hazards on the way back. And then there’s the signage. Or rather, the lackthereof. Oh wait, there is one sign, it’s just doesn’t offer any clarity or definitive direction. It’s standing well away from the trail head and doesn’t point anywhere. I know. Where do you sign up for this hike, right? But hey, it’s all an adventure and the best is still to come. Yes, I’m kind of weird about waterfalls. There are worse things to be weird about. I don’t know, they just move me. They make me happy. And this trail is chalked full of them. The Appleton Canyon trail head is marked by aging pink ribbons waving mysteriously over a narrow trail in the gravel pit parking lot just before the less-than-helpful trail sign that sits on the main road. All things good are worth hunting for. I recommend adopting this mentality if finding the trail doesn’t come easily for you either. The trail begins as a gradual climb beside the torrent Appleton Creek. The creek remains unseen for the first ten to twelve minutes of the hike, but you can definitely hear it. I found it difficult to resist sliding down the embankment in anticipation of what I have heard about this trail. But I knew easier views would soon come my way. As the climb continues on, the rainforest becomes more beautiful, if that is at all possible. A dense green carpet of moss blankets the ground while the giant ceders tower above, acting as nature’s umbrella from the sun, or in my case the spring rain. Fifteen minutes into the trail comes the first accessible waterfall. A narrow trail to the left guides hikers down to the creek for a view of the top of the waterfall. If you are hiking with kids, watch them closely as a fall into the creek from this vantage point would likely warrant unfavourable circumstances. The image here is of the headwaters leading up to the fifteen foot falls. Back on the main trail the silence of the forest on the right is harmoniously in sync with the rushing creek on the left. Carry onward and upward another eight or so minutes until you descend down towards the creek. I chose this opportunity for a glug of water and a photo. No waterfall here, but beautiful nonetheless. The awaiting waterfalls are now screaming. Their sound is unmistakeable. A brief uphill climb along the main trail introduces the next waterfall trail on the left. Unlike most of the other later falls along this trail, this one appears to be nameless. My three year old daughter has since named it Gold Falls. The yellow/golden hues of the tannin-rich water is what I am guessing was the inspiration behind the name. The trail then begins a solid climb upward for a good several minutes until you reach one the bigger falls along the trail. Again, hold on to your kids tightly here as you soak in the amazing views from high atop the canyon walls. The falls seem to get more impressive as this hike goes on. As the trail continues, each waterfall vantage point is separated by incredible forest tranquility. Unlike getting to the falls, it’s pretty difficult to get lost once on this trail. The only lead away trails are the ones that guide you to each set of waterfalls for viewing pleasure. But, much like any trail system in rugged BC back country, take caution, you never know when an encounter with a waking black bear or cougar could possibly occur. Be alert and prepared. 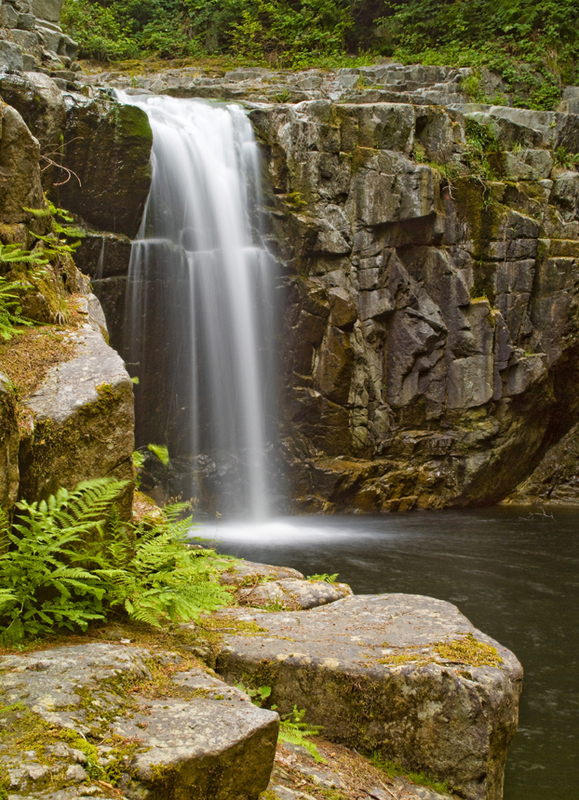 Sylph Falls, Bandit Falls and Gorge Falls round out the waterfalls awaiting discovery along this remarkable trail. The headwaters to Bandit Falls are literally straight out of a fairytale. One could almost expect to see Hansel and Gretel frolicking amidst the vibrant greens and earthy browns surrounding the rest bench provided by PRPAWS, a local trail group that deserves national recognition for their contribution to the area’s trails and treasures. The end of the trail is marked by a recreation campsite eagerly awaiting its next spring inhabitants. Maybe it will be you? 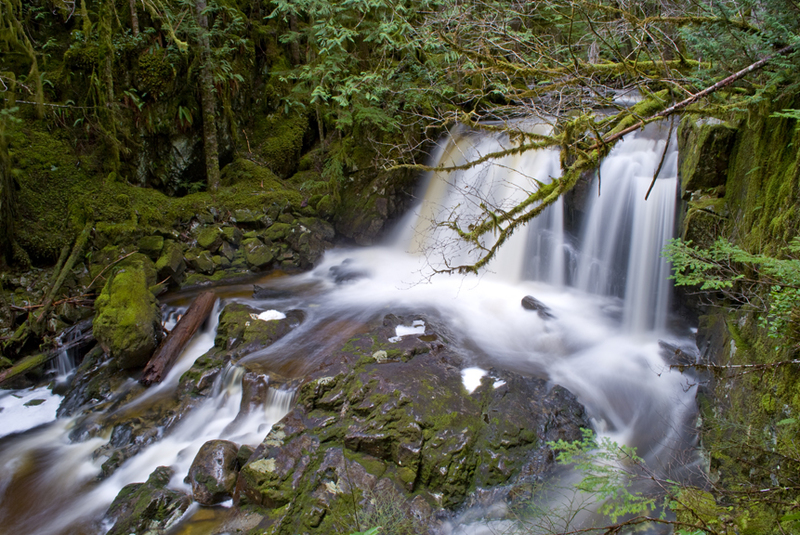 For more information on the Appleton Creek trail, or any of Powell River’s extraordinary trail systems, visit www.discoverpowellriver.com or call the Visitors Centre at (604) 485-4701. Happy trekking. Anybody else feel incredibly moved by the power of a waterfall? Anybody feel more connected, whether it’s to nature, to a partner or loved one, or perhaps to something bigger than us when in the midst of water crashing to the ground right before your eyes? 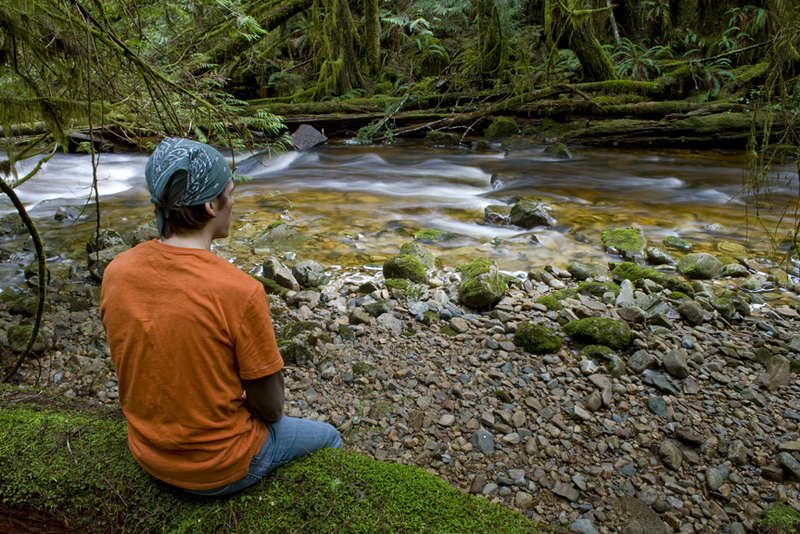 If you are familiar with, and yearn for this connection, then Powell River should be your destination of choice in 2010. 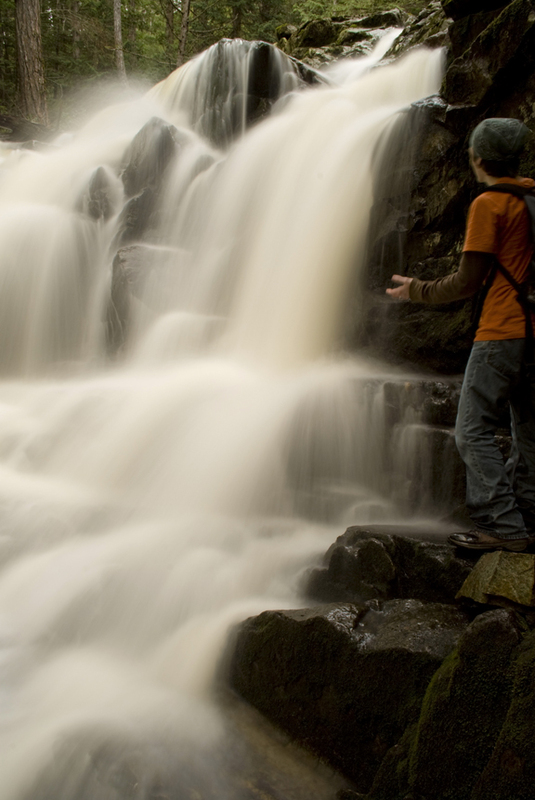 It was this passion for falling water that fuelled my love for photography. Shooting waterfalls can be fun, challenging and rewarding, but arguably the best part of the mission for me is getting there. The fresh smells of the rainforest trail, the sound of plunging water getting louder by the second, the anticipation of that connection I spoke of earlier, each moment contributes to the overall journey. 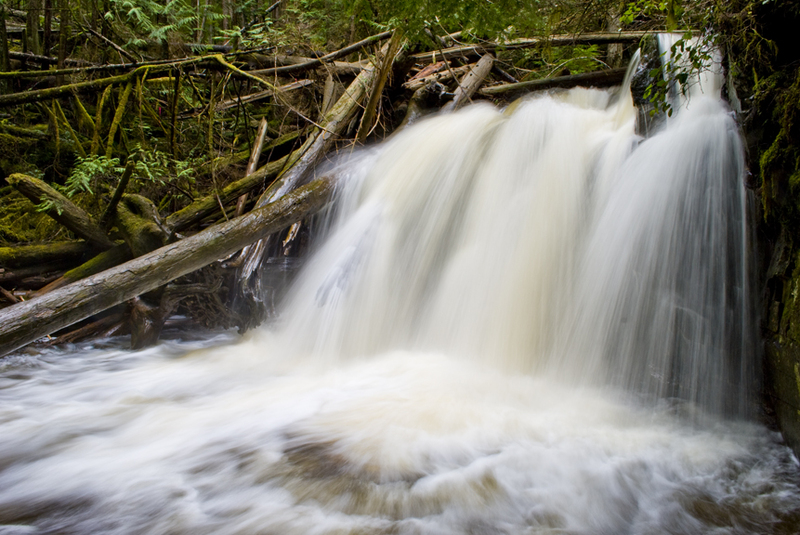 I’ve seen, and shot, many waterfalls in my time, from iconic ones like Athabasca Falls in the Canadian Rockies, to some lesser-known gems like Saltery Falls right here in Powell River. No matter the waterfall, the connection is always the desired end-result. 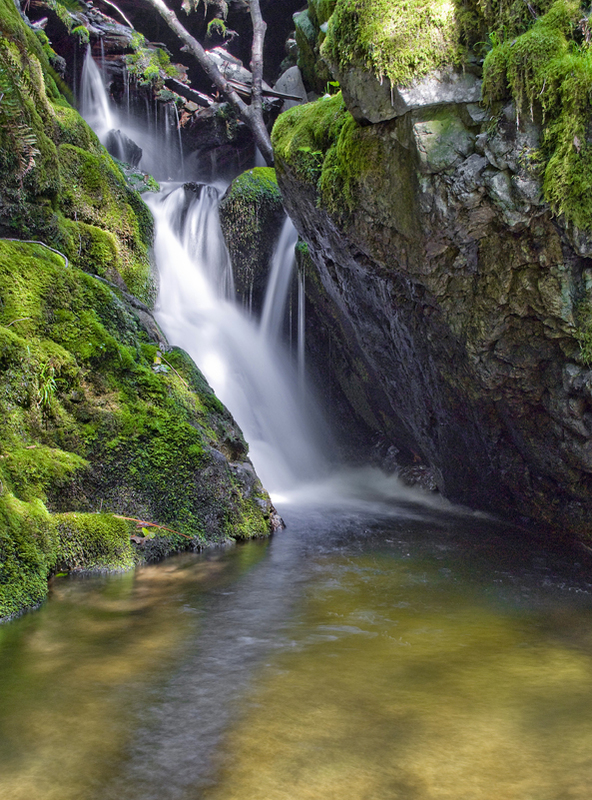 And in some cases, it is these lesser-known waterfalls that offer the more enriching experience. 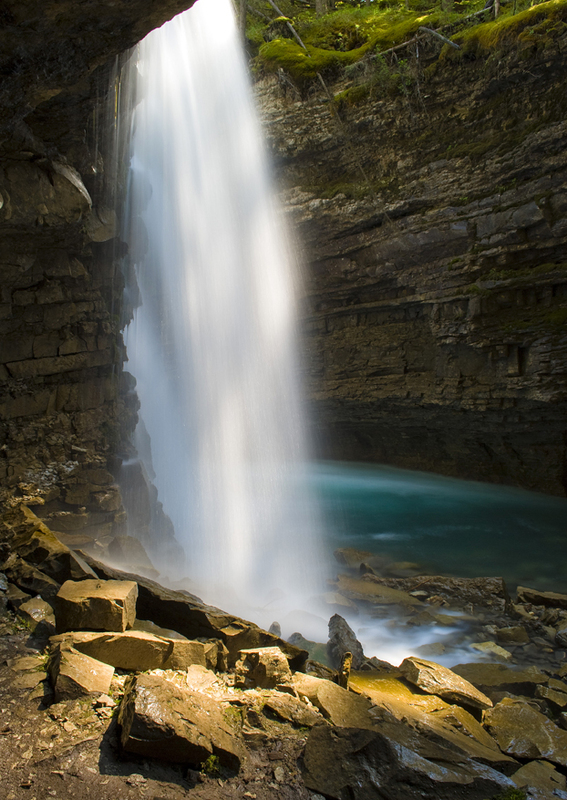 Although Athabasca Falls is thunderously captivating, with its blue-green hues and towering mountains as its backdrop, the journey is not much more than a 5-minute walk from the parking lot. You certainly feel the falls when you get to it, just don’t expect to feel it in privacy. 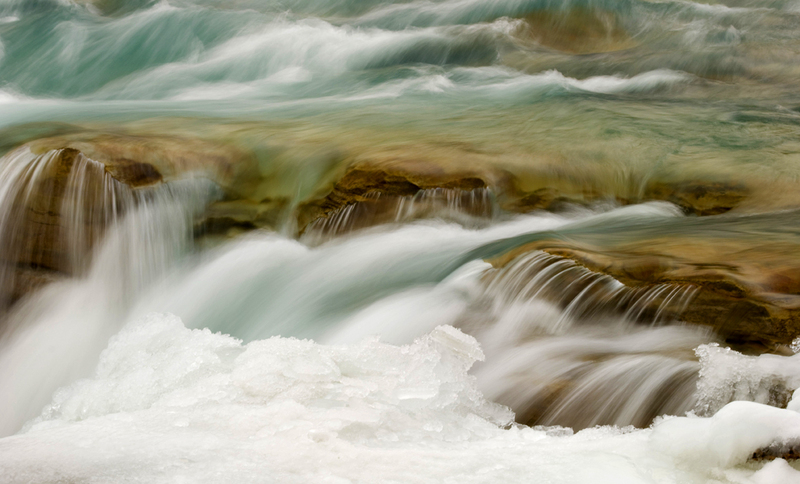 In my many treks to the iconic falls of Jasper, I have never seen it stark of tourists, not even in the winter. This is where those less iconic waterfalls fill the emotional gap, and they do it extremely well here on the upper Sunshine Coast. 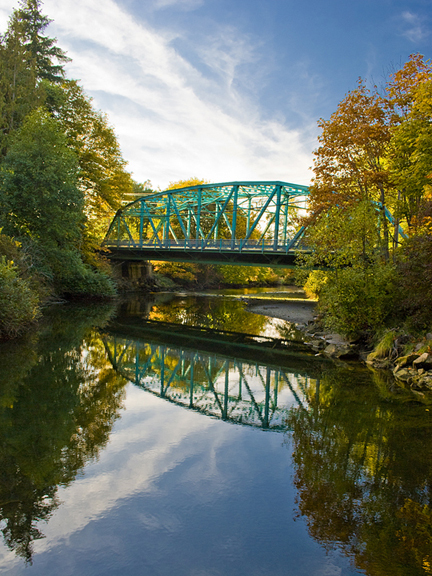 The Blackwater Trail, in rural Powell River is a prime example of how the experience effectively works as a whole, how a perfect connection is achieved. 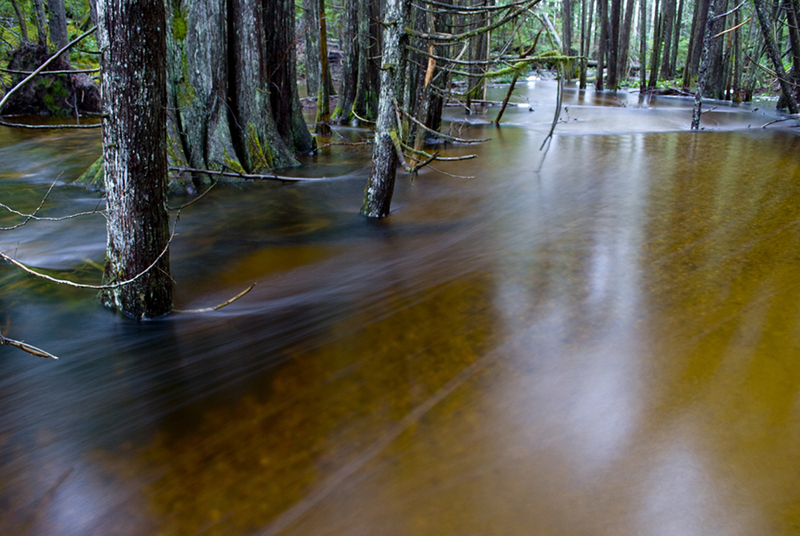 As part of an awe-inspiring circuit of interconnected trails that make up the Duck Lake/Mud Lake Trail system, the Blackwater Trail is a 4-km loop that offers some of the best rugged rainforest terrain, climaxing with not one breathtaking waterfall, but two. This hike is so diverse that even the drive up to the trailhead is rewarding, passing through aspen groves, alongside beautiful lakes and powerful rivers. Once at the trail head, the trek begins with an unmistakable attack on your senses. 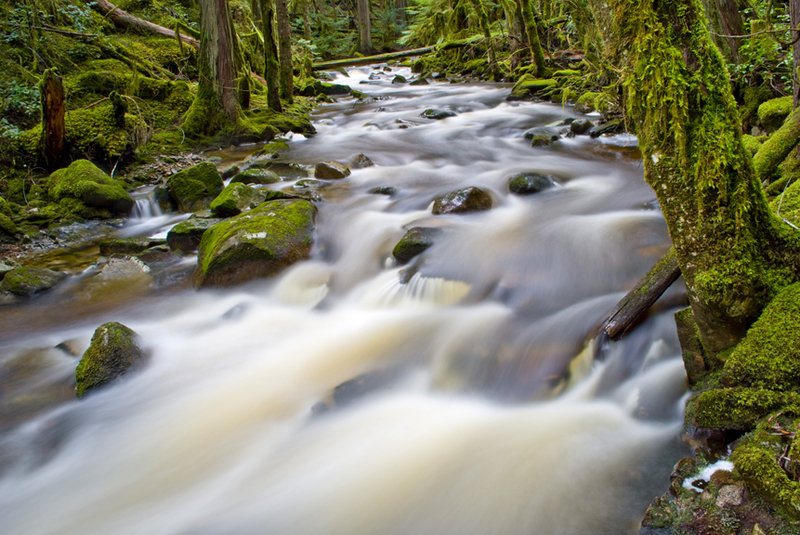 Every turn reminds you that you are in the heart of BC’s west coast rainforest. The rich greens and browns provide a wild sense of peace and tranquility. As the trail continues along the Blackwater Creek, the anticipation continues to build as the terrain becomes slightly steeper and the sound of the creek begins to intensify. 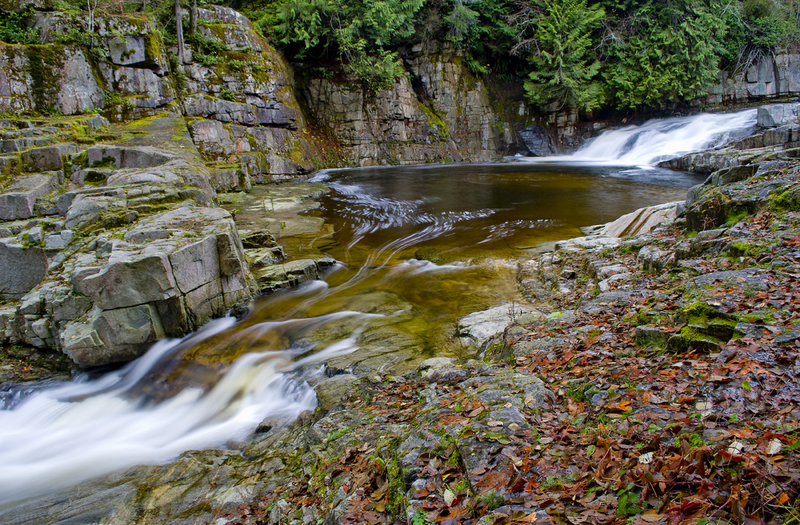 At about 1.5 km, the trail delivers its first stunning waterfall; Kelly Falls. 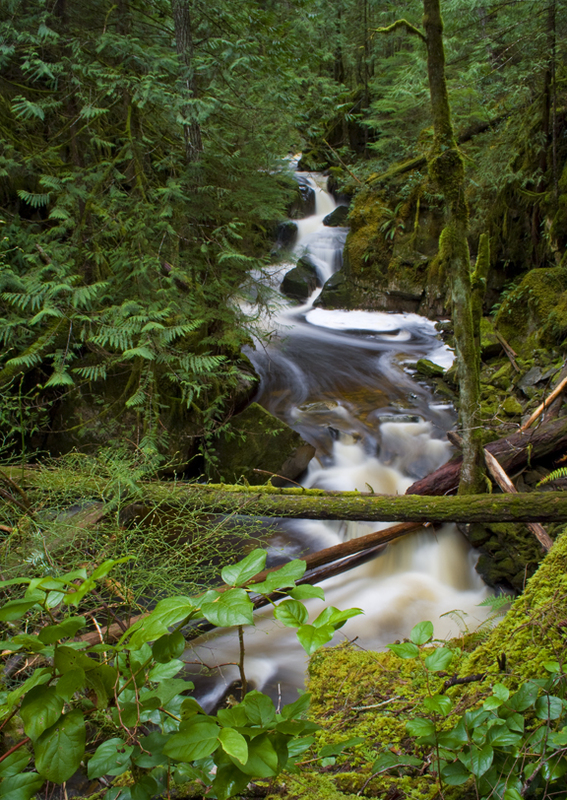 Although it’s easy to mistake the waterfall site with the rainforest oasis found in the Endor Village, home of George Lucas’ Ewoks, make no mistake this is Powell River. The twenty (ish) foot waterfall plunges through open terrain, offering many inspiring vistas and perspectives to consider. Best of all, hikers are led straight to the heart of the waterfall by a rustic, yet immaculately built boardwalk that crosses the creek. Thanks to the tireless efforts of Powell River’s own BOMB (Bloody Old Men’s Brigade) Squad, these boardwalks are common to this trail system and greatly enhance the enjoyment of, and accessibility to trail highlights. 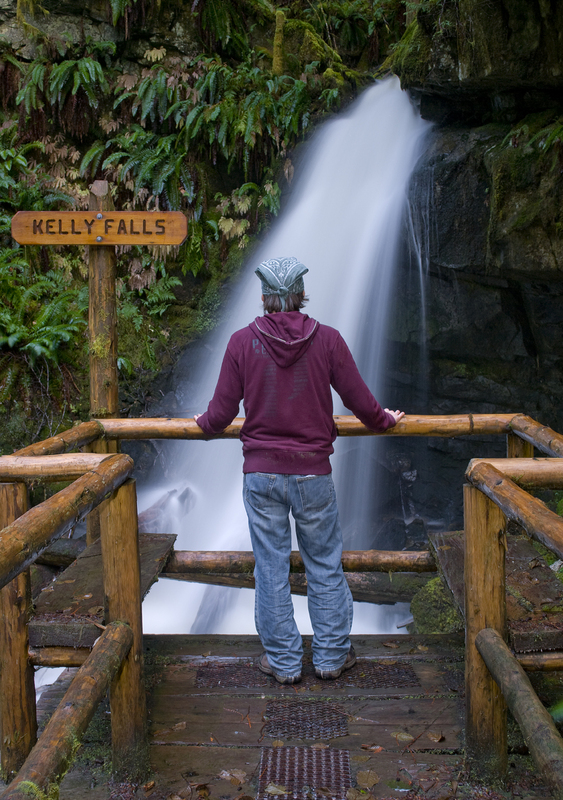 Complete with a walk-in campsite and picnic table, Kelly Falls is a must-see for those that enjoy experiencing the unmistakable pulse offered by such rugged nature. But your day of discovery does not end here, time to get back on the trail and ascend towards the second waterfall, David Lam Falls. 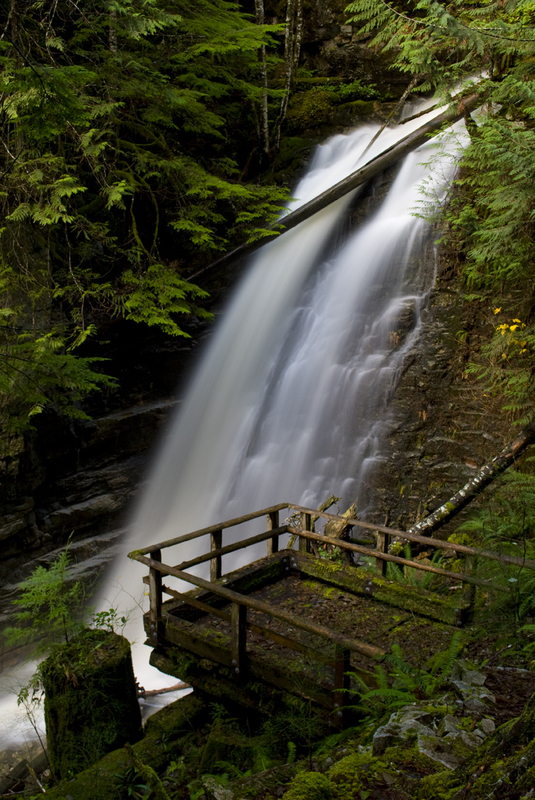 Standing at an impressive sixty (ish) feet tall, David Lam Falls is considered one of the tallest of its kind on the upper Sunshine Coast. The trail winds down towards the base of the falls complete with a standing platform for optimal viewing (and feeling). The invigorating spray of this falls is a reminder of just how powerful this wilderness is and how nature can rock the very foundation of one’s soul, at least the soul of an admitted waterfall geek anyways. For more information on the Duck Lake/Mud Lake Trail System and for an online map, visit http://www.discoverpowellriver.com and click the maps tab. The Coast in Focus photography workshop is now half full, so be sure to contact me today to secure your spot for the May 28-30 event. 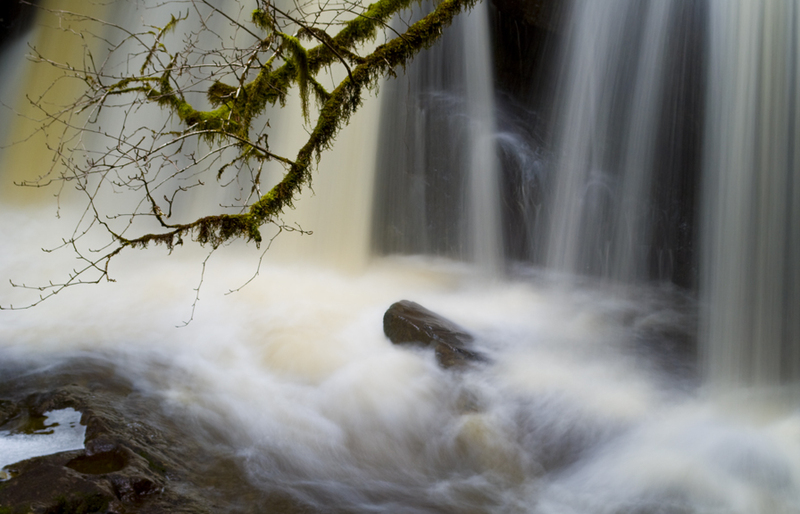 We’ll definitely get out to one, if not several of these Sunshine Coast waterfalls to shoot! Here in Powell River on the beautiful Sunshine Coast of BC, the weather is warming up quite nicely and my yard is starting to show some fantastic blooms. You gotta love spring. 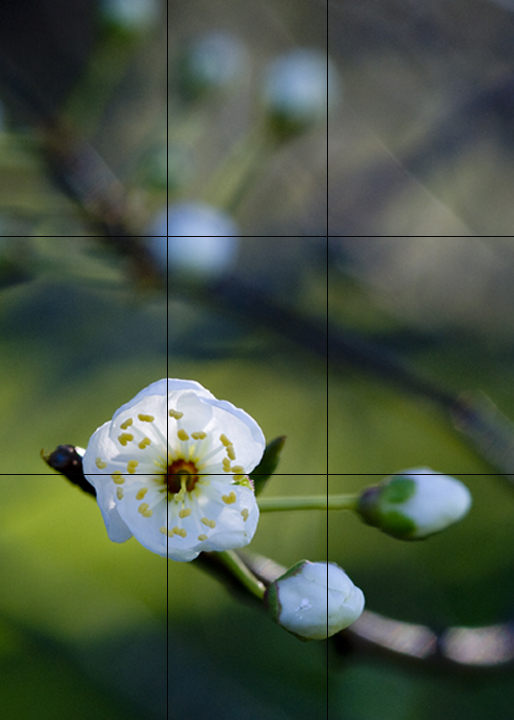 As mentioned in my last post “Spring Brings Macro” I talked about a future blog on the “rule of thirds.” Well, here it is. According to Wikipedia, the rule of thirds is a compositional rule of thumb in visual arts such as painting, photography and design. The rule states that an image should be imagined as divided into nine equal parts by two equally-spaced horizontal lines and two equally-spaced vertical lines, and that important compositional elements should be placed along these lines or their intersections. Proponents of the technique claim that aligning a subject with these points creates more tension, energy and interest in the composition than simply centering the subject would. Okay, great. Let’s visualize this shall we? 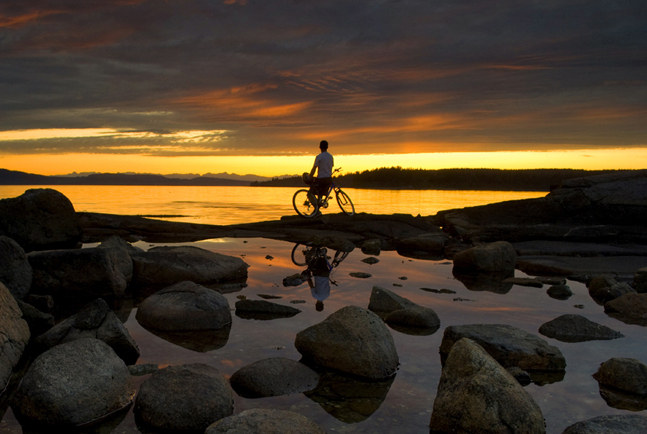 I’ll start with this shot of my good friend Kelly taking in a magical Powell River sunset from a mountain bike. I have divided the shot into nine equal sections, as described above by Wikipedia. See how Kelly sits right along the meeting point of two of those lines? This, in a nutshell is the rule of thirds at work. Here, I have cropped the same image to show you what happens when Kelly sits directly in the centre of the frame. I greatly prefer the image that follows the rule of thirds in this case. Let’s look at another example. This time, I’ll illustrate the rule with a vertical image. Notice again, how the key subject is positioned almost directly upon two intersecting points of our divisional lines. This composition invites the eye to focus first on the subject, then follow an inviting path towards the branch and unopened buds in the background. If I were to have centered the subject, the image would not have this inviting feel. Who doesn’t love rebellion? Although I am an advocate for the rule of thirds, there comes a time when breaking the rule not only makes me feel like a photography badass, it increases the overall impact of the image. 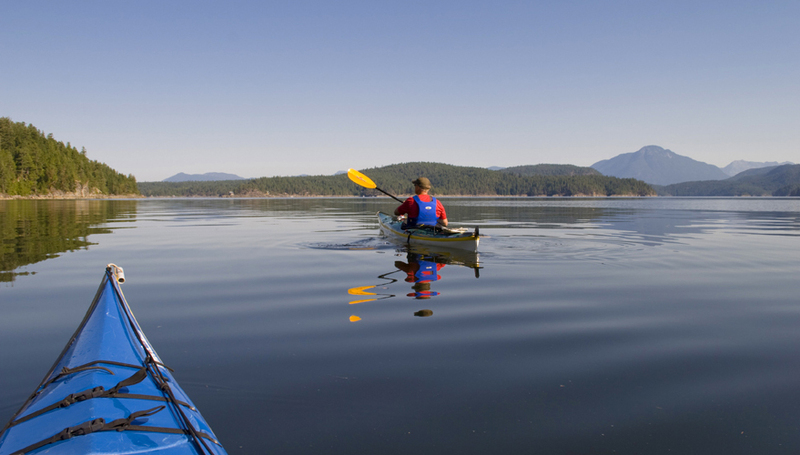 Take this image below of a kayaker in Desolation Sound. I played with a few different compositions here, including utilizing the golden rule, but I always get drawn back to this image, where my main subject is centered. In my opinion, the centered aspect of my main subject works well here because of the balance offered by my kayak on the left, and the beautiful volcano-shaped mountain on the right. Here’s one of my favourite shots taken on my honeymoon last year on Vancouver Island near Parksville. If you are interested in learning more about the art of composition, join Outdoor Photography Canada columnist Kelly Funk and myself at Coast in Focus in Powell River May 28-30. We’ll uncover more photography rules, and how to effectively break them! Macro photography simply means close-up photography, trading in the expansive scenics for more intimate and detailed close-up shots. Flowers often come to mind when talking about macro photography. Macro truly is a different mind set of photography. Personally speaking, unlike grand scenics, stunning macro opportunities rarely pop out of nowhere. They must be hunted. The macro lens can see things that our human eye may not easily focus upon. It is with these facts that I consider macro a good, hearty challenge. First of all, I must tell you, this post will provide you with zero informative information on how to pick the best macro lens. I’ll leave that to you and the gear reviewers. But I do recommend you take the time to research your options as macro lenses are quite varied and offer an abundance of different features. I choose instead to talk about the creative application of macro lenses. 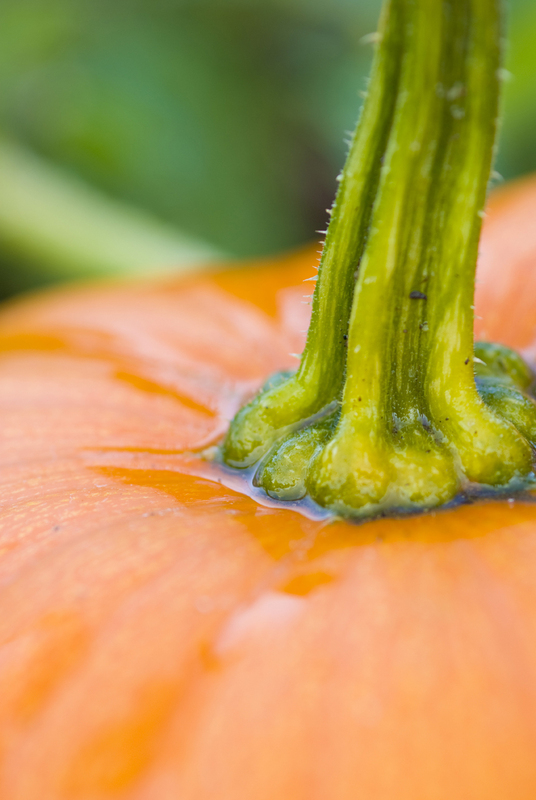 The basics of composition still apply to macro photography. 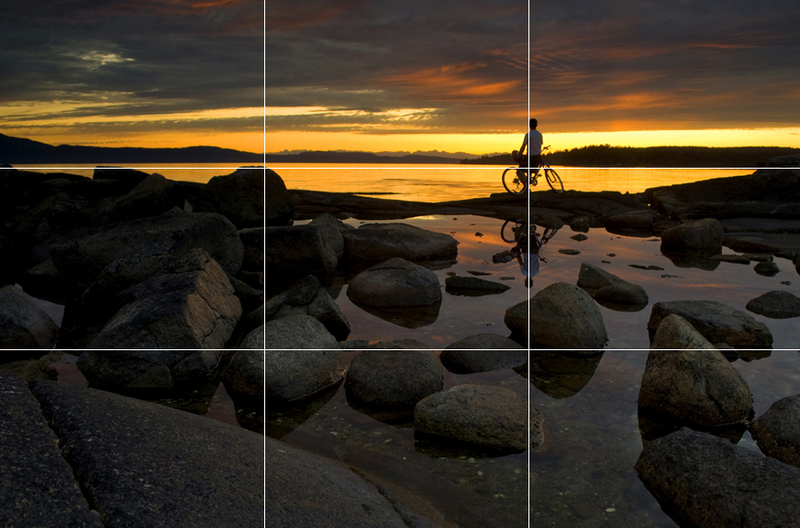 The Rule of Thirds (as I call the “Suggestion of Thirds” in an upcoming post) still applies. Composition becomes critical in macro, just as it does with grand scenics. Lighting becomes key as well, but unlike in expansive imaging, flat lighting and overcast skies can in fact become a macro photographers best asset. Harsh contrast, the kind produced on bright, sunny days during the mid day, can make your macro imagery ineffective and lacking of critical details. This isn’t to say that all good macro magic takes place on cloudy days, it just creates a low-contrast, even lighting situation without having to use artificial lighting. If you are a sunshine-only kind of shooter than it just forces you to better understand fill-lighting and bounce lighting. I do recommend that if you are brand new to macro and want to sharpen your skills in the detail-oriented art form, to start shooting in flat and even light to really understand composing for macro photography. 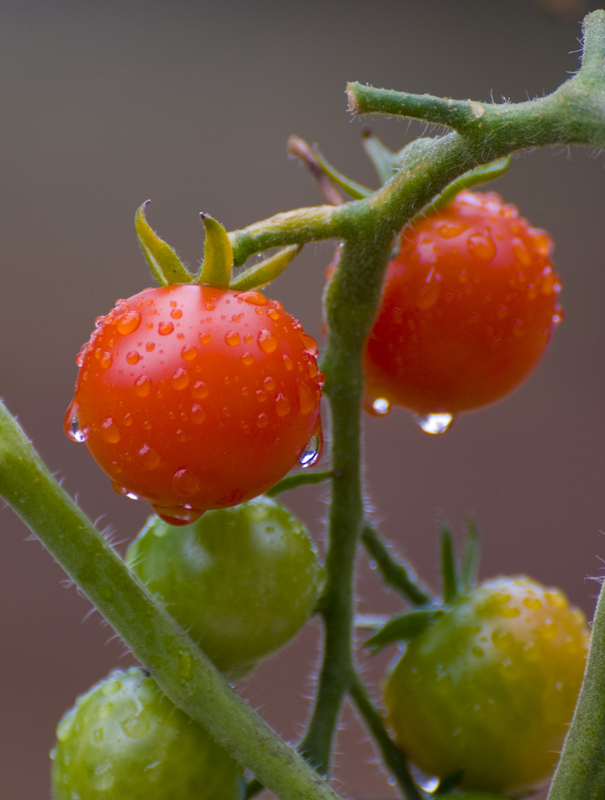 In macro, the impact of the image is in the details. 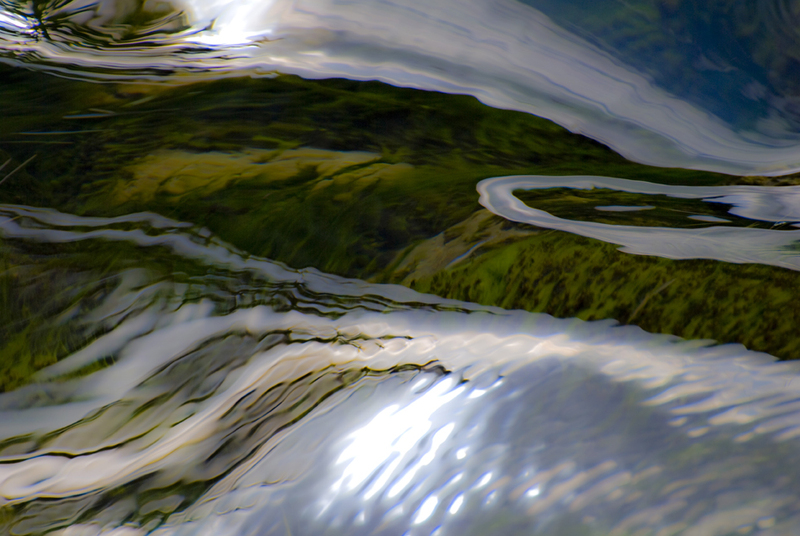 Find lead lines, textures, patterns, colours, anything that makes the eye explore the entire image. 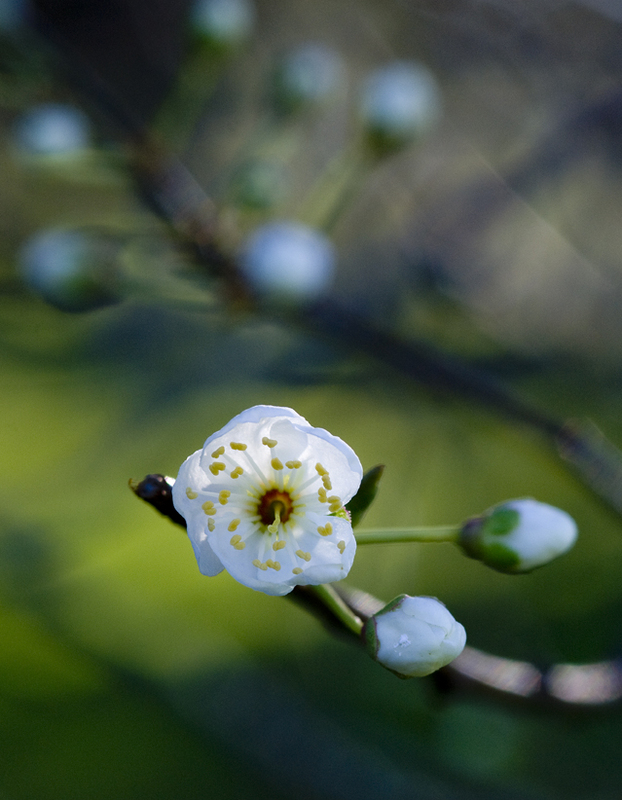 Take this shot of a plum blossom in my back yard in Powell River, BC. The pear blossom just opened up after a brief rain (it wasn’t overcast but it was just after sunrise, a time of low contrast) and the only bloom on the branch really caught my eye. But it wasn’t until I slapped on the macro lens that I really saw the scene present itself. With a wide open aperature (low f-stop number, in this case f-5.6 creating a soft background) and quick shutter speed (the wind was lightly blowing the branch around) I was able to catch this shot of spring in its glory. What really makes the image for me is the fact that my eye follows the branch from the main subject (the open blossom) around into the background where it holds some other unopened buds. It gives the eye a satisfying and logical path to follow. 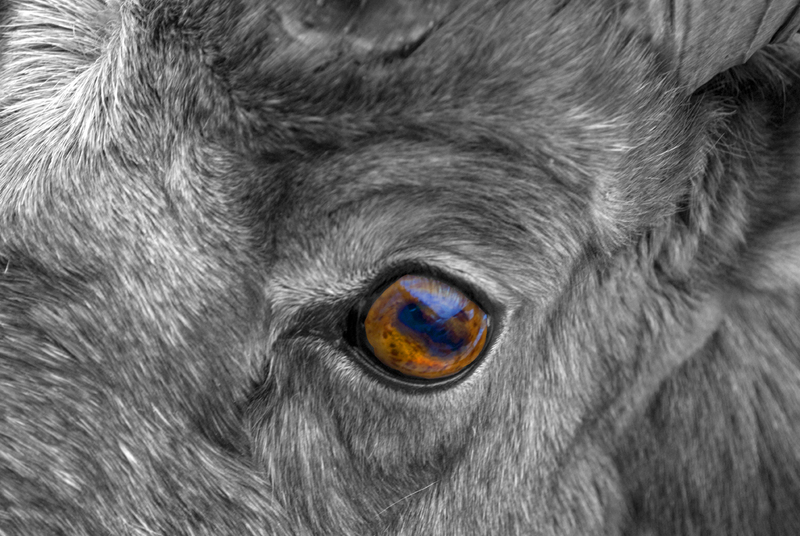 Or take this shot of the eye of a bighorn sheep. The sheep was so incredibly close to me that I saw wisdom in its eye. Rather than take the expansive shot of him looking at me, I opted to focus in on the details of his fur and of course his hypnotic eye. I had fun with it in post, desaturating the entire image, save the colours of his eye. In conclusion, macro lenses force you to see differently, to shrink your canvas and open up a whole new realm of creative possibilites. Start in your backyard, get low, get dirty and start getting familiar with the beautiful tiny world that exists beneath your ankles. And don’t forget to secure your spot at Coast in Focus in Powell River on May 28-30. We are about half full as I write this!